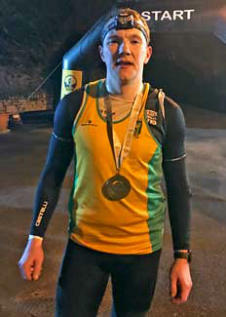 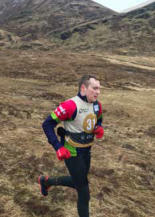 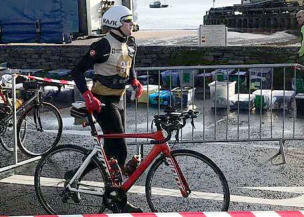 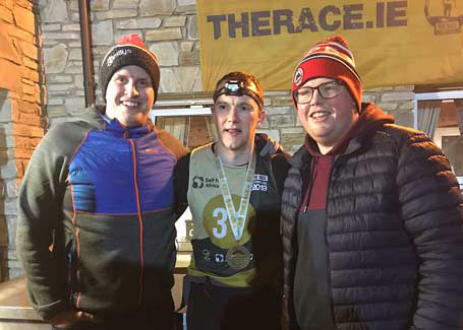 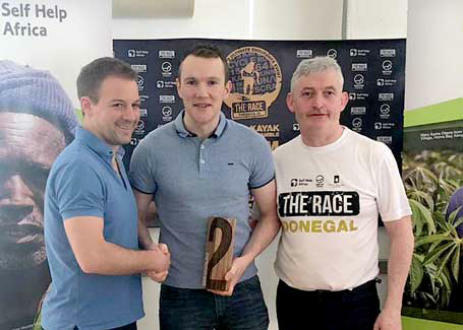 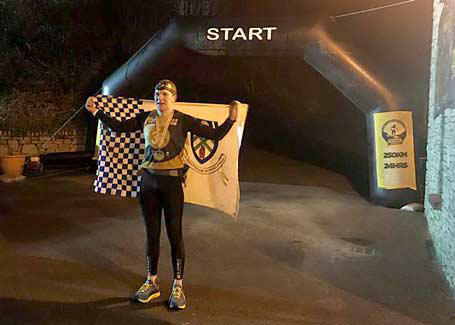 Congratulations to Micheál Flood: ‘The Race’ in County Donegal is an annual event which challenges the bravest and the fittest and 2019 will be remembered for the fantastic display of courage, fitness and staying-power from Emyvale’s Micheál Flood when he finished in 2nd place after completing this gruelling race on Sunday, March 24th. The Race consists of four different disciplines (running, kayaking, Mountain climbing and cycling) where the competitor must cover a total of 250k within a 24hour time limit. 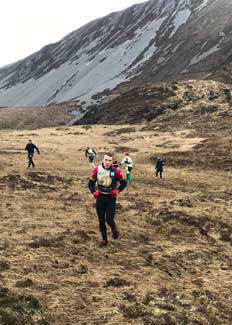 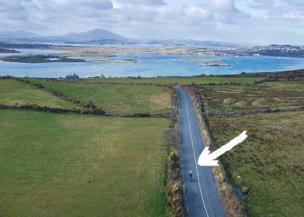 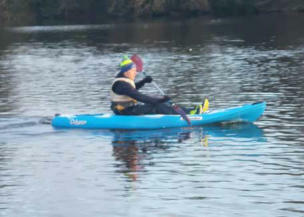 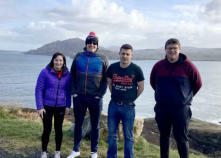 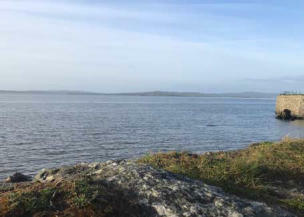 Micheál began the challenge at 5.15am at the Gartland Centre with a 21k Run and this was followed with a 15k Kayak test across the bay in wintry conditions and then a cycle run of 96k to take him to Muckish Mountain where he was in the lead. He then had a 5k Mountain Climb after which he was in 3rd position. 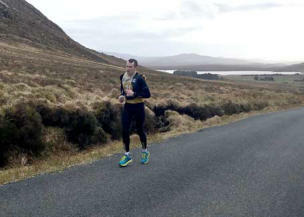 Back then to cycling and this time he had to cover 70k which brought him back to 2nd place but he then had a 42k Marathon in Glenveagh Park. 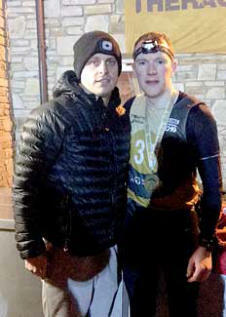 This was the final section of the event bringing it to a total of 250k and he finished in 2nd place with a time of 15 Hours 19 minutes. This was a massive achievement and Micheál is to be congratulated and admired on his successful feat. 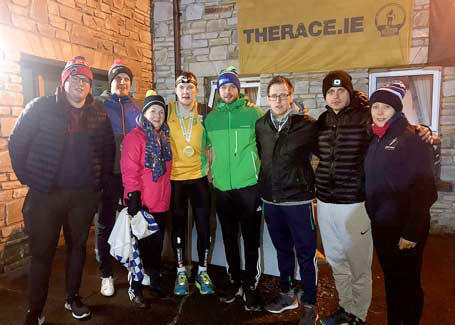 Family members were there to follow his progress and provide any assistance needed but his backroom team and support was Gavin Treanor, Kevin Flannery, Martina Flood and John Marron. 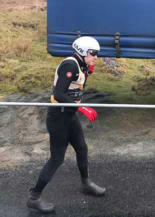 It was a taxing demand on the body but from the photos supplied to me you can see that he was full of concentration and determination and in reality it was a solo effort. 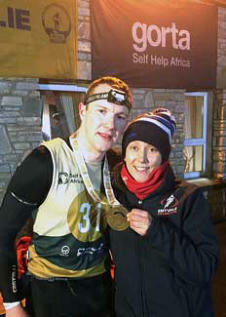 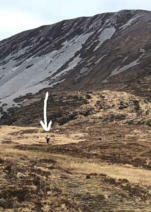 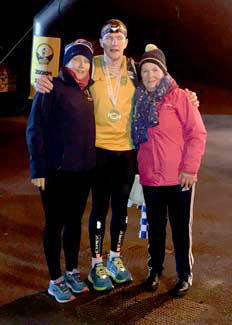 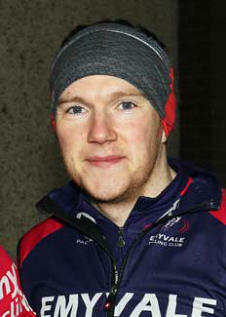 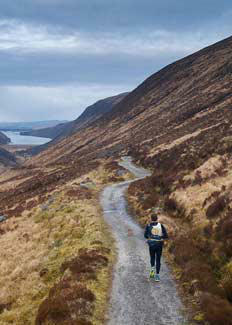 The talk about the ‘loneliness of the long distant runner’, and Micheál’s run was for 250k!!! Again well done to him and we are immensely proud of him and his mighty achievement.